This outstanding vote result is a direct reflection of each and every one of your calls, emails, and Facebook notes to your legislators as the grassroots pressure for this bill has built since early January! Thank you, so much, for all of your activism in support of the 2nd Amendment here in Missouri! Of course, we’d be remiss if we didn’t also thank our bill sponsor, Rep. Eric Burlison, for all of his tireless work in advancing this crucial legislation. 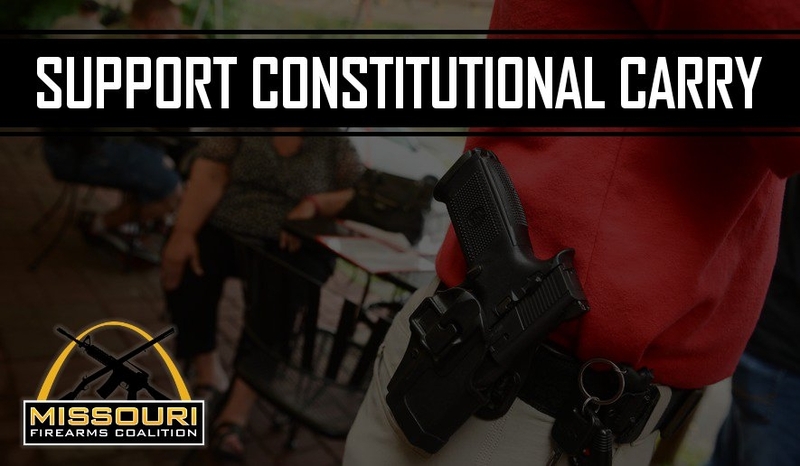 As this is a relatively new concept here in Missouri, we have received a lot of questions about what Constitutional Carry means. We’re going to clarify a few points about the implications of this bill, if passed into law. Constitutional Carry simply means this: if you want to carry with a permit you may do so according to current law, but if you don’t want a permit to carry you would not be required to obtain one. If you don’t want to pay a fee to the government to exercise a constitutionally guaranteed right and have your name added to a government database – you wouldn’t have to do it once Constitutional Carry becomes law. That’s the way it’s done in states like Alaska, Vermont, Kansas, Maine, Wyoming, Arizona, Arkansas, West Virginia, Idaho, and Mississippi. It’s time to add Missouri to that list! 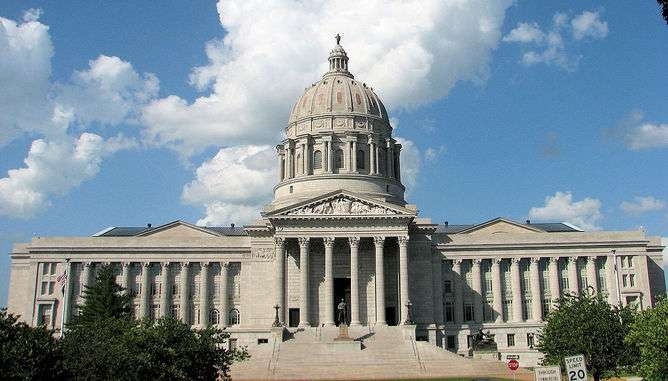 Some misguided voices in the Capitol – trying to slow this bill down – have attacked Constitutional Carry because it doesn’t remove all of the so called ‘gun free zones’ that are on the books in Missouri. These ‘gun free zones’ are insulting and dangerous as we all know a madman with a gun looks for these areas to attack, knowing that the good guys are disarmed here. 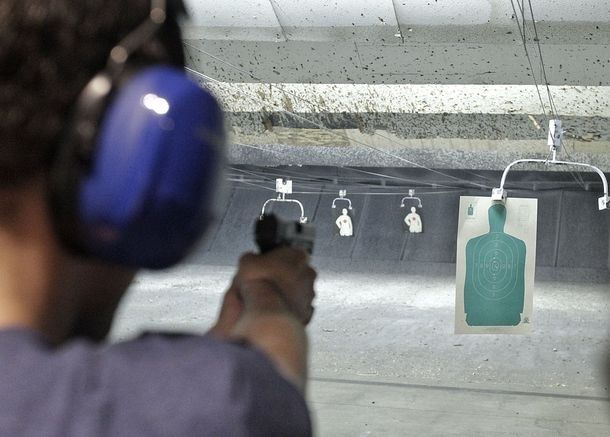 Repealing gun free zones is a fight that will take place in the legislature at some point, but that’s outside the scope of Constitutional Carry. So the places that you’re currently not allowed to carry in, remain in effect under a Constitutional Carry statute. And, of course, this bill is not law here in Missouri yet – we’ve just passed it through the House. So you must follow all current laws regarding the carrying of handguns for self-defense. But now we need your help, quickly, to advance this legislation through the Missouri Senate. As you likely know, the Senate is a much more moderate body, often striking down the best legislation that comes out of the House. Already there are voices in Jefferson City whispering in the ear of Senate leadership urging them to block the advancement of this legislation. That’s why I’m counting on your help! Constitutional Carry law has made it through the Emerging Issues Committee, passed through the Select Committee on General Laws, and passed the full House with a veto proof margin – we need to now pour pressure on the Senate! Emailing or calling your Senator right away and insisting that they support this bill. Tell your Senator that ten states have now enacted Constitutional Carry legislation, and that as the House has passed it over to the Senate, you expect them to advance this important legislation (HB 1468)right away! Contacting Senate Caucus Leadership and insisting that they take this bill up this session! Forwarding this alert to all of your pro-gun friends and family! We need as many pro-gun Missourians as possible to make calls and send emails to their Senator, so make sure to involve everyone you can think of. Considering a one-time donation to the Missouri Firearms Coalition to help us maintain the fight in Jefferson City and to continue mobilizing gun owners in Missouri. Whether you can give $5 or $5,000 – please do so right away to help us prepare for the next phase of this fight! The good news is that you know you’re making a tremendous impact in Jefferson City! You’re watching this fight play out right in front of you in real time, as we continue to advance this legislation thanks to your support. Now we need to re-double our efforts and make sure that the Senate doesn’t let this bill stall out. We’re down to the last few weeks of the 2016 legislative session, so I hope you’ll act fast! P.S. Thanks to an overwhelming amount of calls and emails from MOFC members, the Missouri House passed Constitutional Carry through the House yesterday with a veto-proof majority of 109-36! But our work is not over, not even close, as now the bill moves to the Senate where we’ve seen many good bills blocked by Senate leadership. 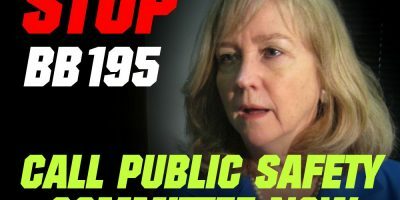 Please help us amp up the pressure on the Senate right away by contacting your Senator first, and then the Senate leadership team, using the contact information provided above! Tell your Senator that ten states have now enacted Constitutional Carry legislation, and that as the House has passed it over to the Senate, you expect them to advance this important legislation (HB 1468) right away! And if you can, please consider a one-time donation to the Missouri Firearms Coalition to begin mobilizing Missourians as the fight to advance this legislation now moves into the Senate!